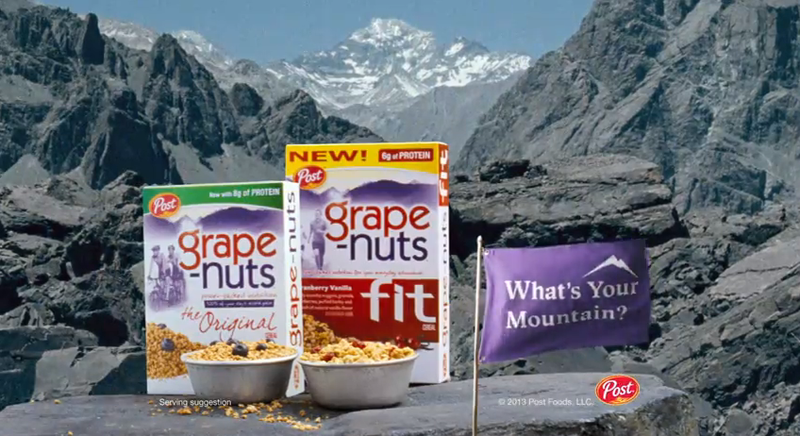 This Facebook Launch contest was promoted with Content posts, Online preroll and digital advertising units and was accompanied television, instore, sampling, PR and social activations which told the story and asked consumers to tell us their mountains. From running their first 5k all the way to climbing a mountain. Additionally the campaign look and feel was accompanied by the development of a full asset library and Brand Guidelines booklet for all partner agencies to use to help ensure a consistency.